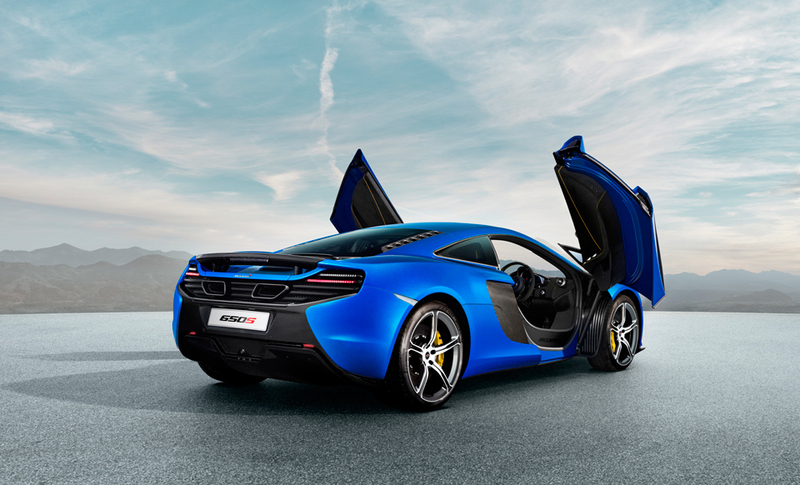 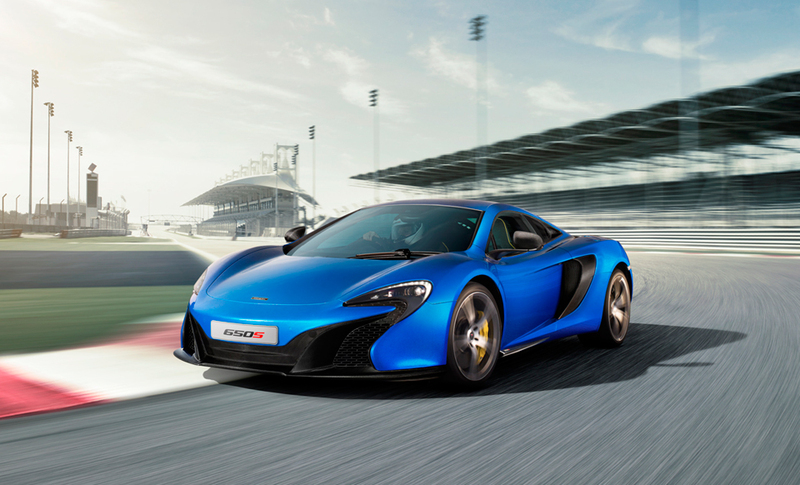 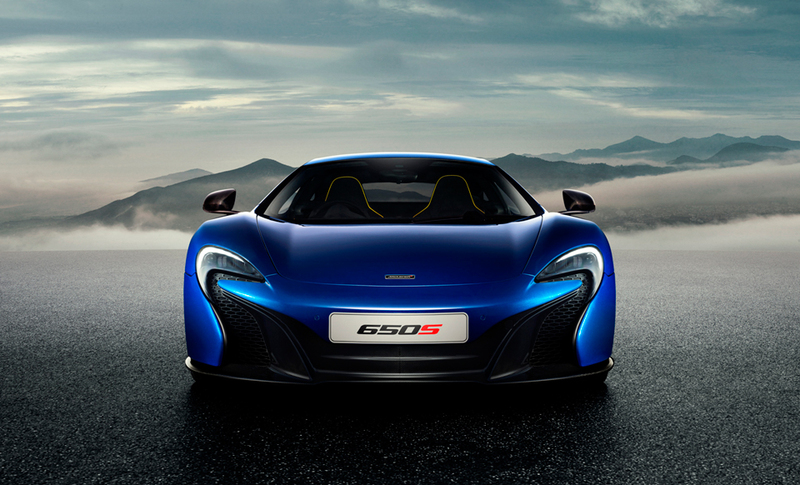 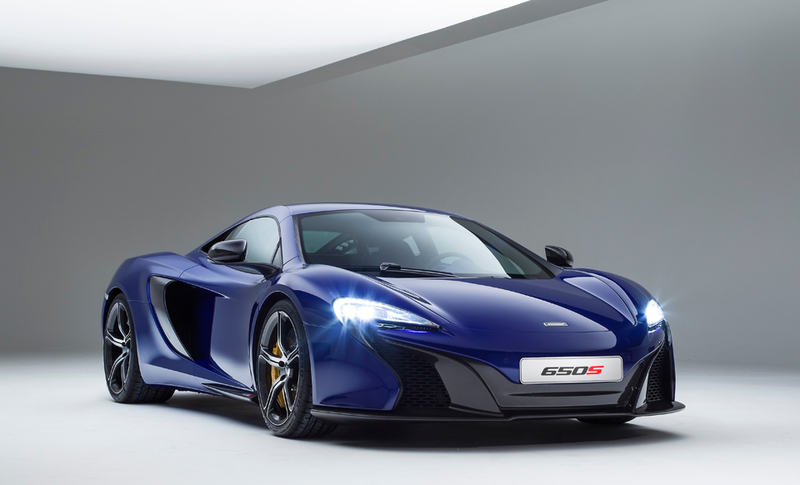 The 650S sits between the MP4-12C and the sold-out P1 in performance and price. 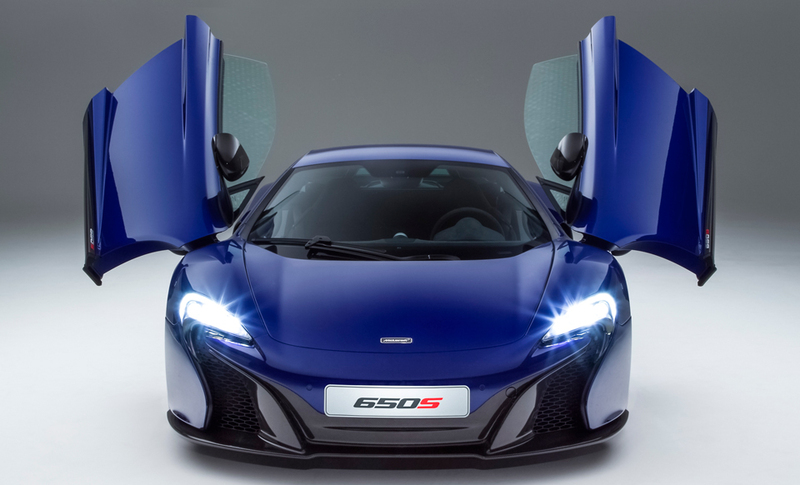 The supercar has a 650hp 3.8L twin turbo V8 and the same active aerodynamics as its predecessors. 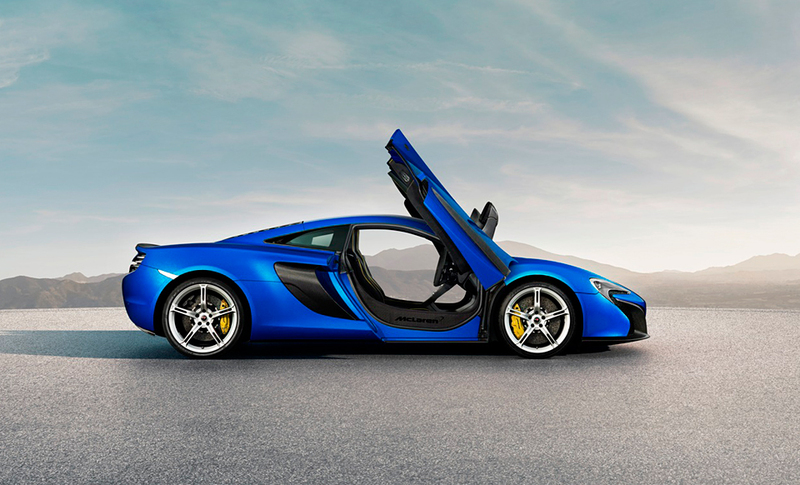 Available in coupé and drop top models.